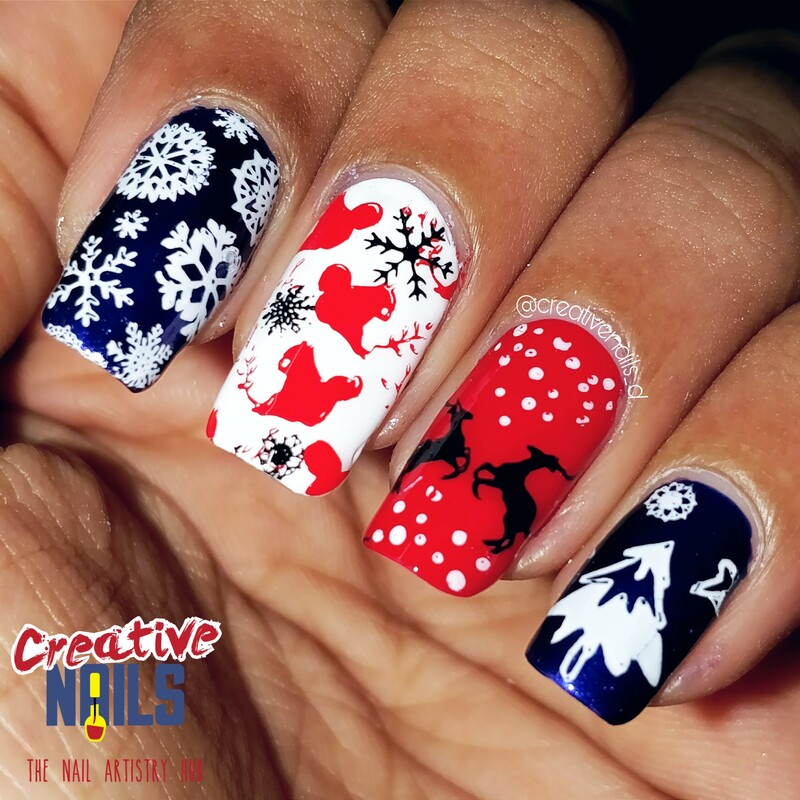 Merry Christmas 2017 Nail Art!! Christmas is celebrated during winter season. And the winter reminds me of snow! So this year Christmas nail art contains lot of snow flakes. ← Santa Gift Box Nail Art! !